Only 10 Pro athletes registered for 2019 Arnold Classic South America. 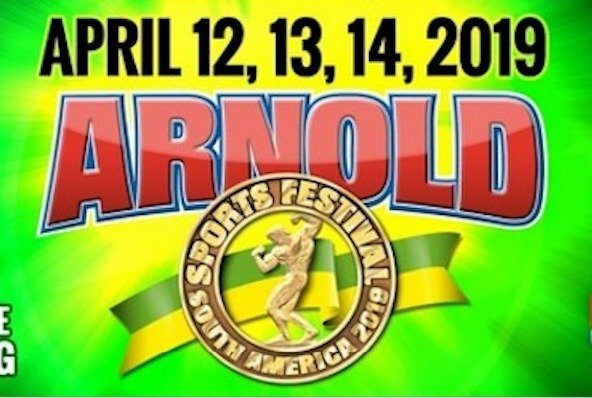 The 2019 Arnold Classic South America is taking place between the 12-14 April, 2019. At the time of writing this article on 8 April, 2019, only 10 NPC Worldwide/Pro League athletes have registered for the show. The 2019 edition of the show will be sanctioned by the NPC/Pro League. This is the first time this show will be run solely by the NPC/Pro League since the split with the IFBB in 2017. The 2018 edition of the show was a very successful event with hundreds of amateurs taking to the stage and 50 IFBB Elite Pro athletes competing in various disciplines. 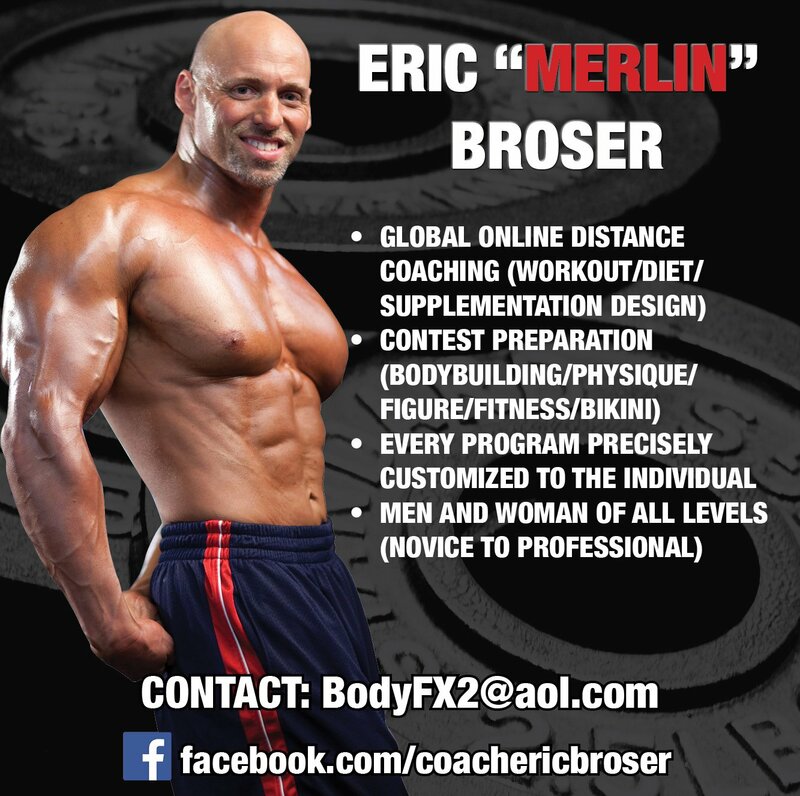 Bodybuilding Open Class, Men’s Physique, Wellness and Bikini Fitness. 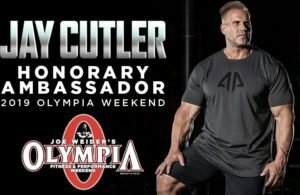 Evolutionofbodybuilding.net is the only website that covered the 2018 Arnold Classic South America from start to finish. 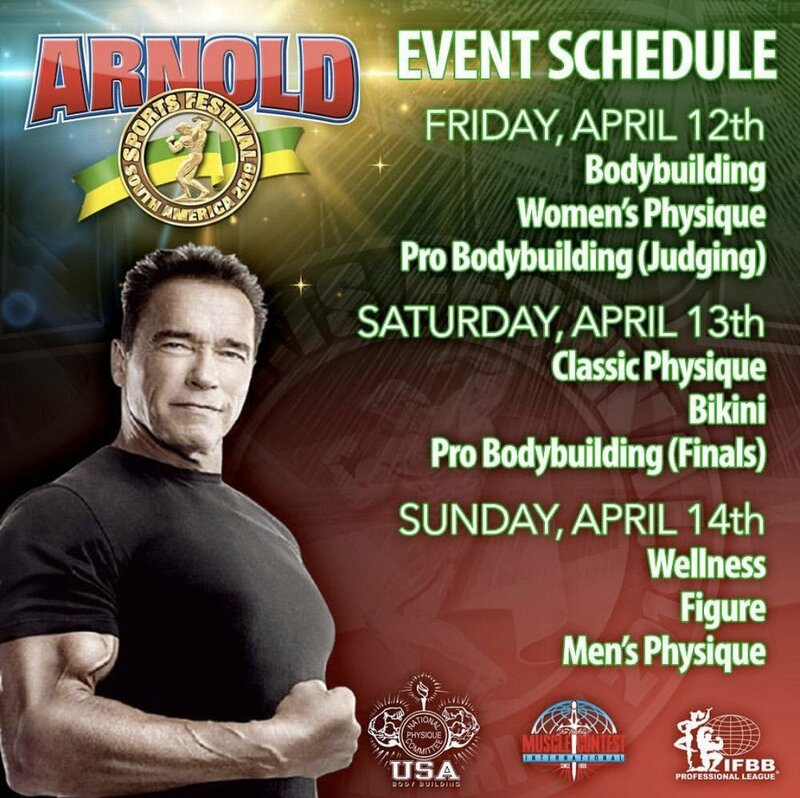 Reports on the entire event can be found here: 2018-arnold-classic-brazil. 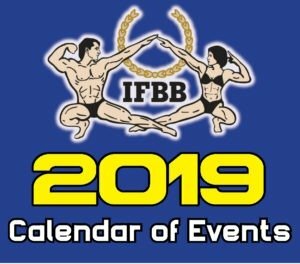 The IFBB decided to pull out of the event for the 2019 season due to a number of suspicious actions from the promoters involved. 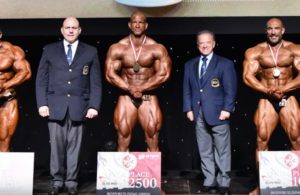 After the decision of the IFBB discontinuing their relationship with the Arnold Classic South America, the NPC/Pro League celebrated as this was some kind of victory. 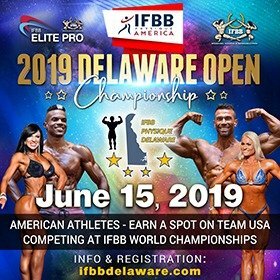 Fast forward a year, we are at 2019, four days before this ‘great’ event and only 10 NPC/Pro League athletes are officially going to compete. 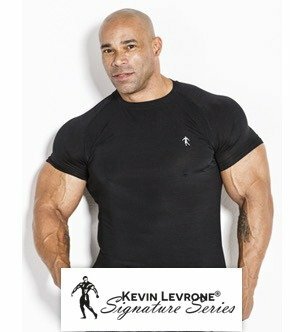 The line-up has a couple of well known athletes, but it does not come close to the other NPC/Pro League Arnold Classic’s such as the ones organized in the USA and Australia. The Arnold Classic USA and Australia both released their official competitors list weeks before their contests took place. As well, the Arnold Classic Africa that is sanctioned by the IFBB has also already released their IFBB Elite Pro competitors list. The Arnold Classic Africa will be taking place between the 17-19 May, 2019. We expect the 2019 Arnold Classic Brazil to have a good number of amateur athletes all trying to earn their NPC/Pro League card. 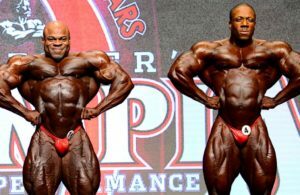 Regarding the Pro competitions, it will definitely be a failure if only 10 Pro bodybuilders take to the stage. 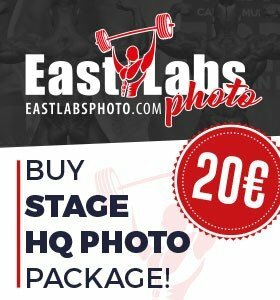 Evolutionofbodybuilding.net did ask the organizers when all the official competitor lists will be made available and they replied to us by saying that the NPC/Pro League will be publishing them. 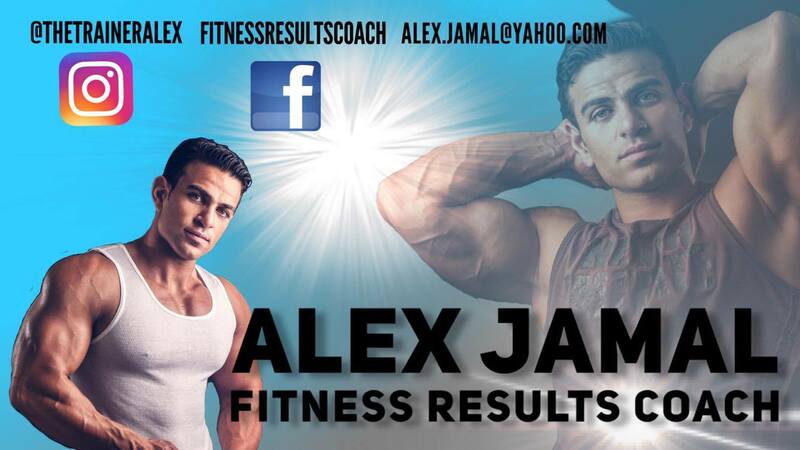 What happened to the Bikini, Fitness, Men’s Physique or Classic Physique categories? As this is an invitational event, is it possible the majority of athletes refused to compete at this event? 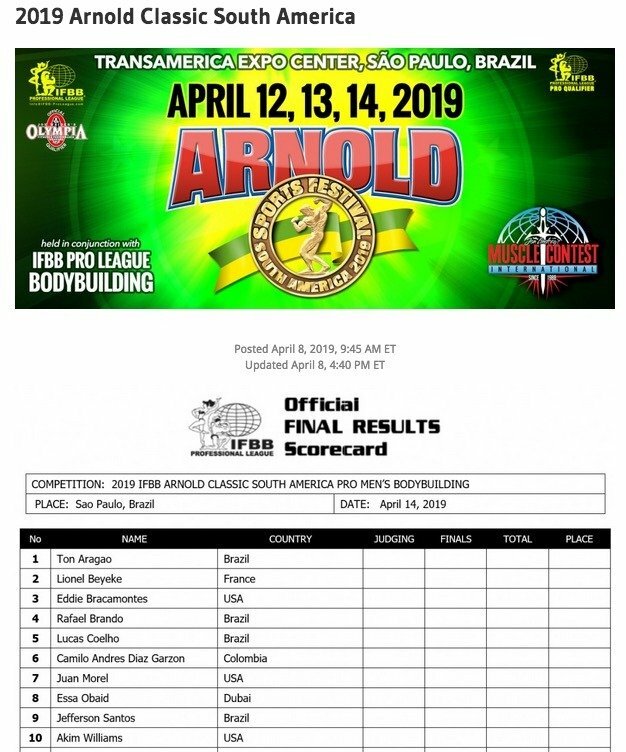 As it looks, it would not be a surprise if the Arnold Classic South America is handed back to the IFBB and IFBB Elite Pro in 2020. Only pro bodybuilding will be the only category for the pro show.